Now on view at Marcas Contemporary Art is "Perverse Foil", a collaborative show between painter Dan Quintana and photographer Karen Hsiao. The Santa Ana gallery's artist selection unfolds a collaborative blend that allows the artists to compliment one another's style and feed off of each other's inspiration. Along with their own pieces, Quintana and Hsiao have fused their respective mediums to translate complex themes through dark symbolic renditions. Hsiao's unique photographic process exposes her dedication in bringing her characters to life. The subject's preparation includes makeup artists, hairstylists, elaborate couture fashions, and backdrops that seal the shoot in hopes of adding a realistic touch the artist's concept. 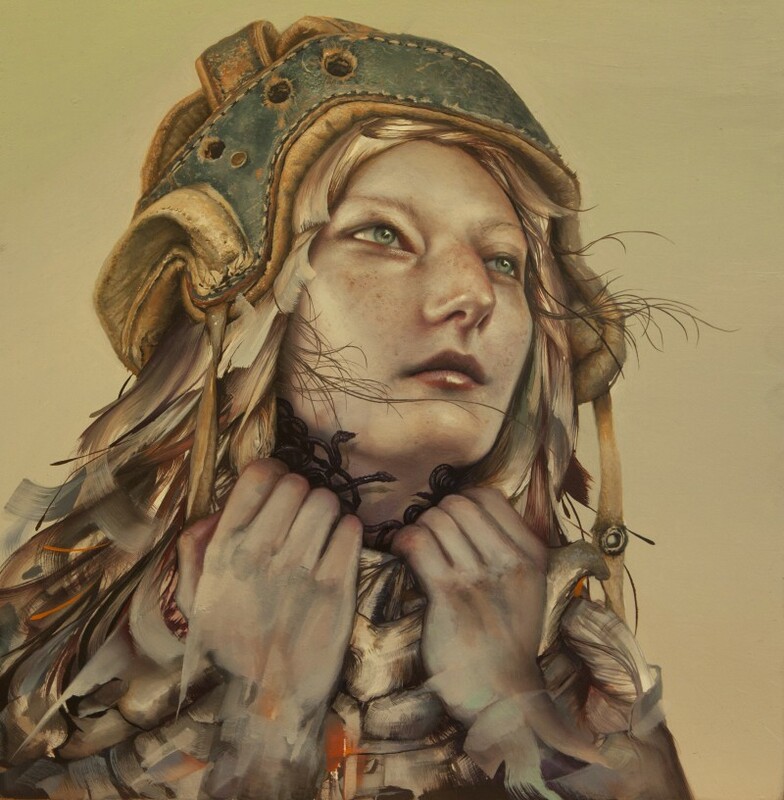 "Perverse Foil" also features her oil paintings and illustrations. 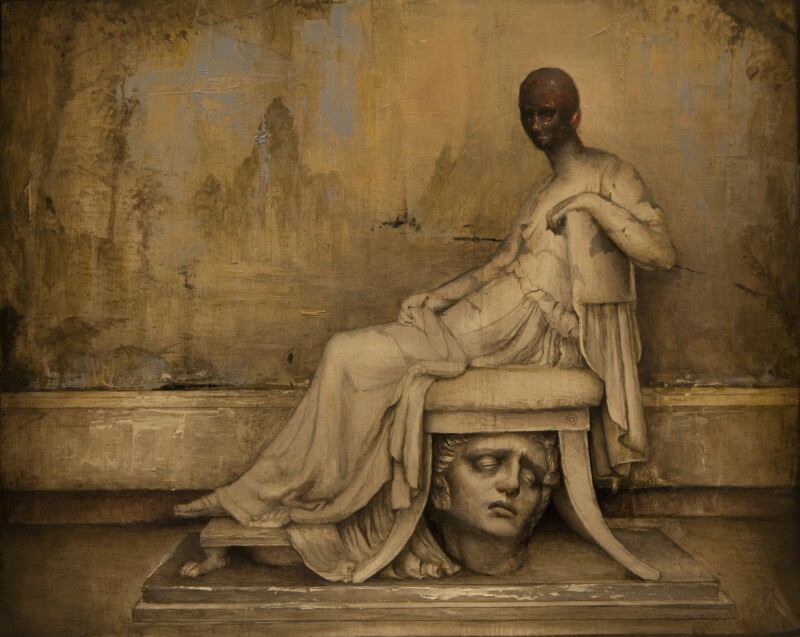 Dan Quintana's charcoal works and paintings emit eerie symbolism within ominous settings. His environments reflect the uncertainty of the subjects inhabiting them. His paintings hint at neoclassicism through a contemporary lens, making them one of a kind pieces gaining popularity among collectors. If you're in the Santa Ana area make sure to check out these rising art stars' work. "Perverse Foil" runs through August 31st. In the meantime, enjoy a few images via the gallery of some of the pieces on view.